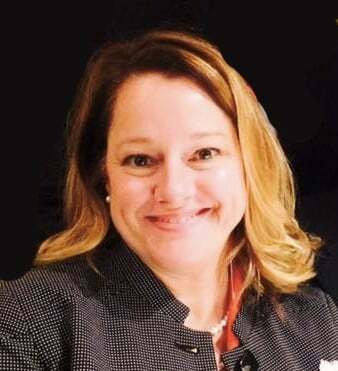 With the General Data Protection Regulation (GDPR) now in full force, many small business owners are still facing the threat of steep financial penalties for noncompliance. Here are some useful online resources that will help to ensure that your company’s data collection, usage, and storage procedures are in alignment with the new restrictions. Whether sending out emails to your existing customers to request that they now opt-in for you to continue using their data, or emails targeted to new customers, this site offers a variety of email templates—all including the GDPR opt-in feature. Click Here for email templates. In addition to emails, you may find it helpful to utilize other customizable GDPR-compliant templates for worksheets and policies. Click Here to get the worksheets. Want a portable option for stepping up your GDPR knowledge on the go? Check out this GDPR pocket guidebook available in hard copy or on kindle. Click Here. Want more detail? 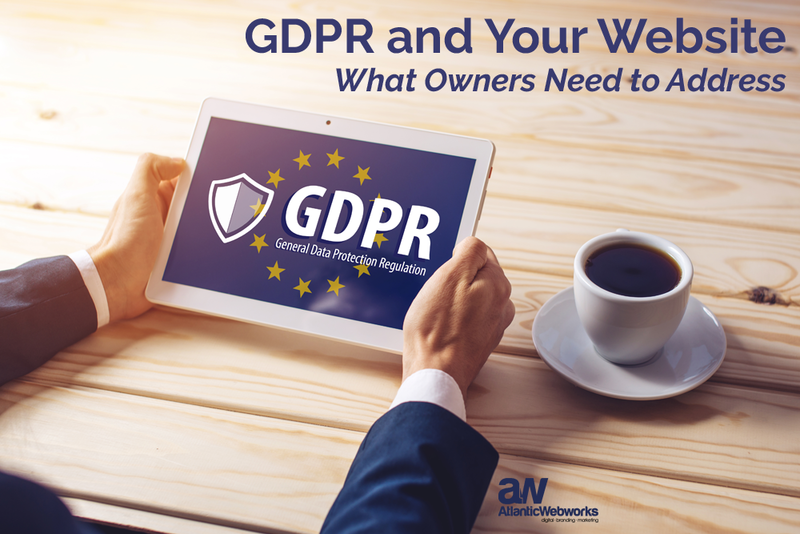 Consider this series of free GDPR webinars, which not only address the basics, but also some industry-specific requirements such as legal and healthcare. Don't worry, if you've missed the live webinars, previously-held webinars are archived at the base of the page. Check them out here. Assess your company's marekting-related readiness with the Direct Marketing evaluation here. Or, download the Direct Marketing Checklist for a printable list to guide your efforts (click here). Assess your compliance with data protection in the specific areas of information and cyber security policy and risk, mobile work, removable media, access controls and malware protection with the UK's Information Commissioner's Office Information Security checklist (click here). 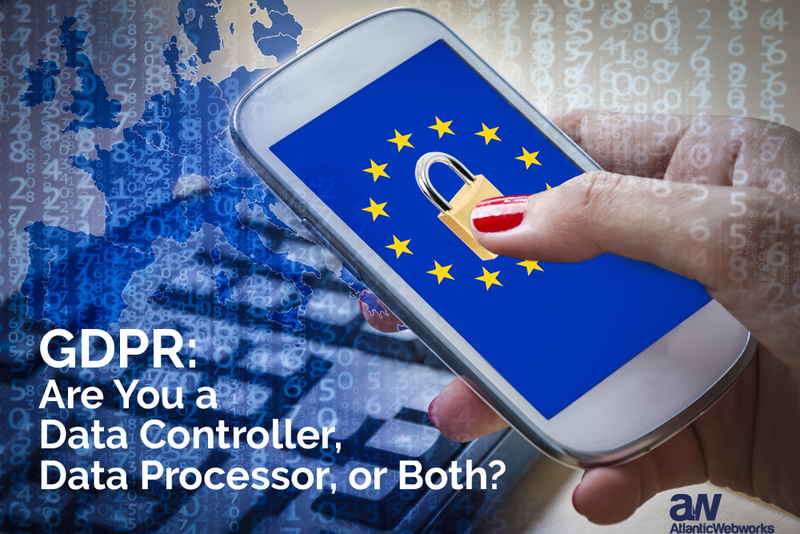 Not sure whether your organization should hire a data protection officer (DPO) under the EU General Data Protection Regulation? Here is a DPO decision tree provided by DPO Network Europe to help you figure it out (click here)! Need to help explain GDPR quickly and easily to your team? Check out the European Commission's interactive infographic by clicking here. Feeling pretty confident that you are ready and have made all the corrections necessary to avoid those hefty fines? Try testing your compliance knowledge with this GDPR quiz. Take the quiz here. Last, it would be advisable to review the actual EU Commission’s website on the GDPR. Here you can learn a little on the background of the new regulation as well as review the actual GDPR itself. Click Here. 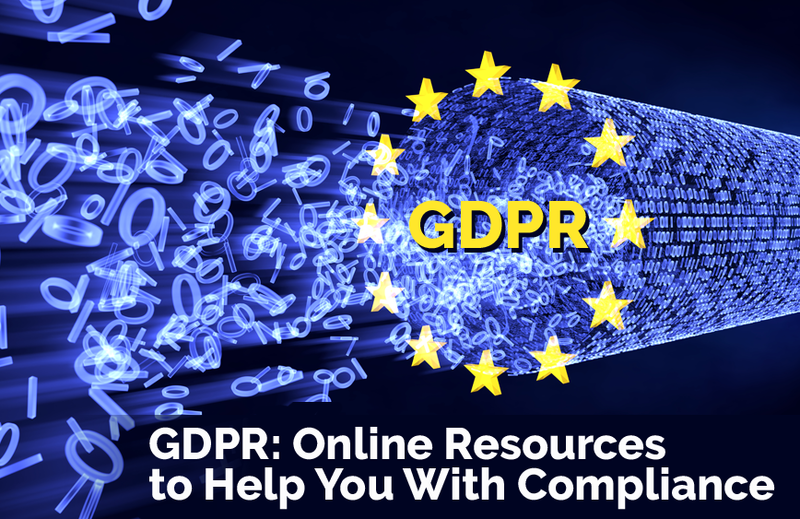 While getting your company on track to conform with the GDPR may seem a daunting task at first, we hope these resources will help you make the transformation with confidence and ease.